We hope this allows our readers to continue to build a thorough knowledge base. Give a shot at this week’s volume of pimp notes. Most common elbow fracture in adults? In pediatrics? How much fluid is needed to see a pulmonary effusion on radiograph? 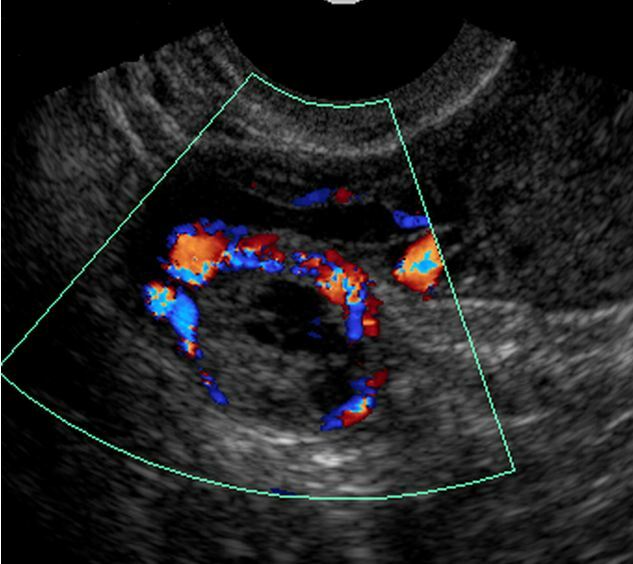 Characteristics needed to diagnose appendicitis on abdominal ultrasound? What are the types of den’s fractures? 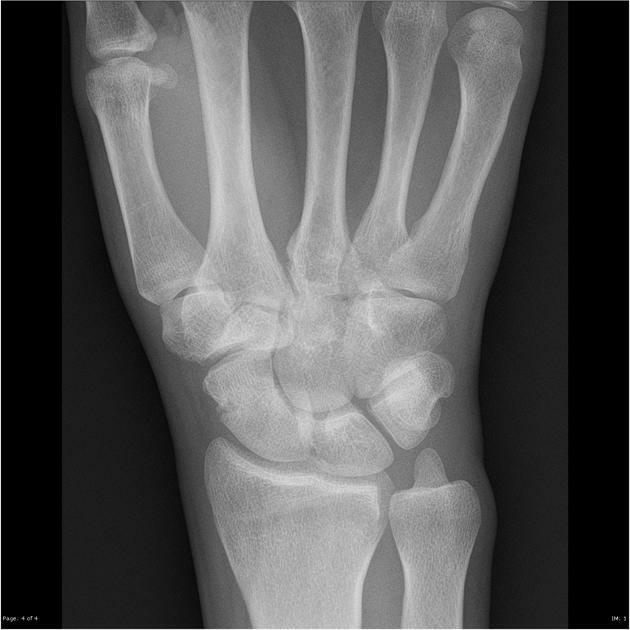 What is a Segond fracture? 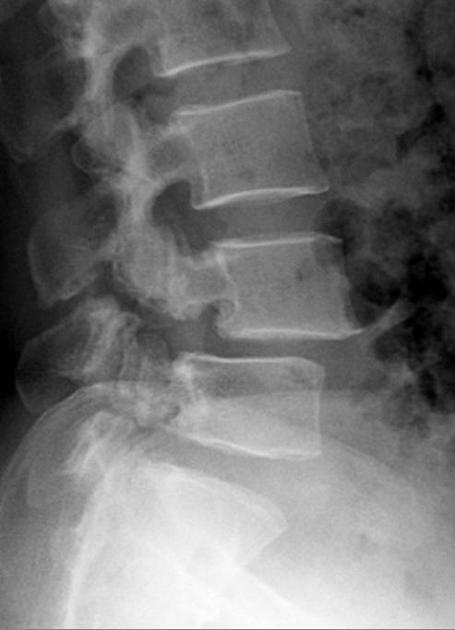 What other injury is associated w/ Segond fractures? Pediatric patient presents at birth with cyanosis that is cyclical. When baby cries, his respiratory distress resolves. Dx? Four basic interventions to lower ICP? I’m on my radiology rotation right now, so this post is heavy on radiology pimping. I picked most things that are very relevant to the ED. 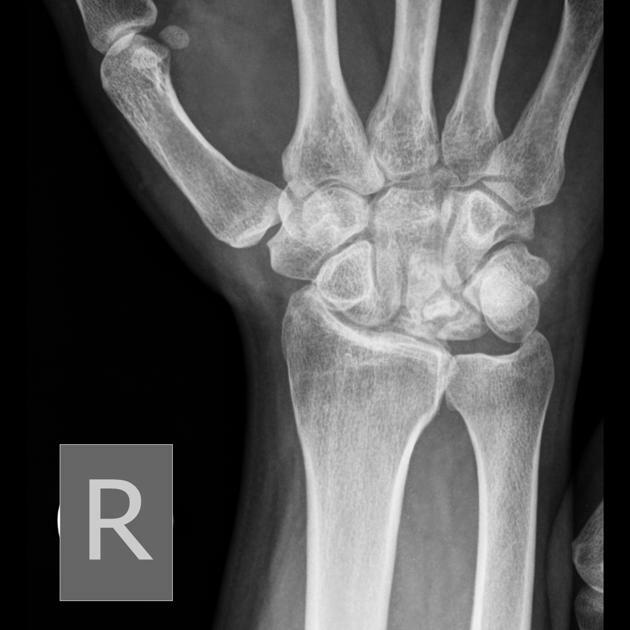 Thanks to Radiopaedia for most of the images! What are the five basic radiographic densities from least to most dense? How can you assess for proptosis from a head CT? What is the x-ray measurements used to assess if bowel is dilated?